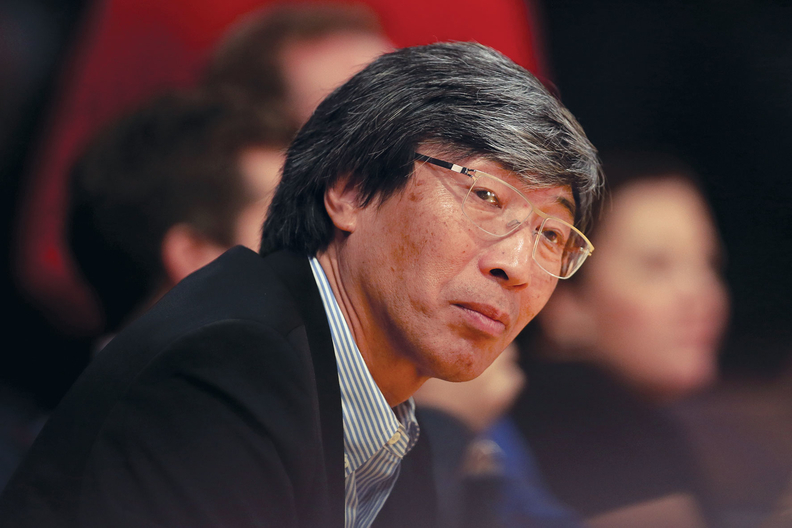 Verity Health System, the six-hospital Redwood City, Calif.-based system partly owned by controversial entrepreneur Dr. Patrick Soon-Shiong, has filed for bankruptcy. "Despite many efforts over the last decade to create opportunities for success, we can no longer swim against the tide of our operating reality, which includes a legacy burden of more than a billion dollars of bond debt and unfunded pension liabilities, an inability to renegotiate burdensome contracts, the continuing need for significant capital expenditures for seismic obligations and aging infrastructure," said Rich Adcock, CEO of safety-net Verity Health, which serves Los Angeles and San Jose. A press release announcing the bankruptcy states that through the filing, Verity secured financing of up to $185 million. But the system's losses have been significant. “After years of investment to assist in improving cash flow and operations, Verity's losses continue to amount to approximately $175 million annually on a cash flow basis,” Adcock said in the press release. That may allow Verity to continue operating as it restructures and continues working with potential buyers. A year ago, Los Angeles-based health technology company NantWorks, led by Soon-Shiong, announced it had acquired a majority stake in Verity's management company. Verity changed its name from the Daughters of Charity Health System in December 2015 when New York-based private equity firm BlueMountain Capital Management pledged to invest up to $260 million to turn around the struggling system in exchange for a lease on its information technology assets. The firm also was given the option to purchase Verity within three to 15 years. The deal, which required approval from California's attorney general, included creating a new management entity called Integrity Healthcare.